Laura Boyd has long had an interest in travel, adventure and natural history, which steered her to the path of documentary filmmaking. She spent nearly a decade traveling the globe while working for natural history and expedition travel companies. Serving in the roles of cruise director and expedition leader for the company, Society Expeditions, Laura traveled to Alaska and the Russian Far East, Polynesia, Chile, Argentina, the Falkland Islands, South Georgia and Antarctica. A brief stint working for IMAX convinced her to pursue an M.F.A. in Science and Natural History Filmmaking at Montana State University. When, after her first week of class was spent filming bison in Yellowstone National Park, she knew she’d found her bliss. In 2011, she joined the Cinema Arts faculty at Point Park University in Pittsburgh, where she is currently an Associate Professor. 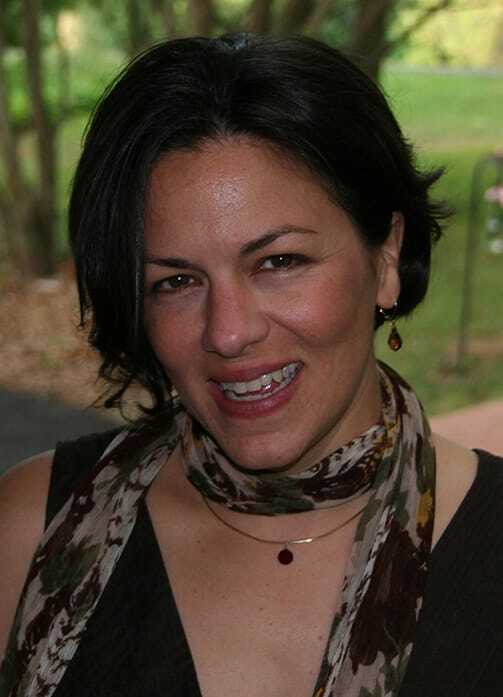 Laura oversees the production concentration and teaches as many documentary classes as possible. She has also written feature scripts for Columbia Pictures, Miramax Films and The Weinstein Company, and co-created the comic book series, We Kill Monsters, currently in pre-production as a feature film at Imagine Entertainment. 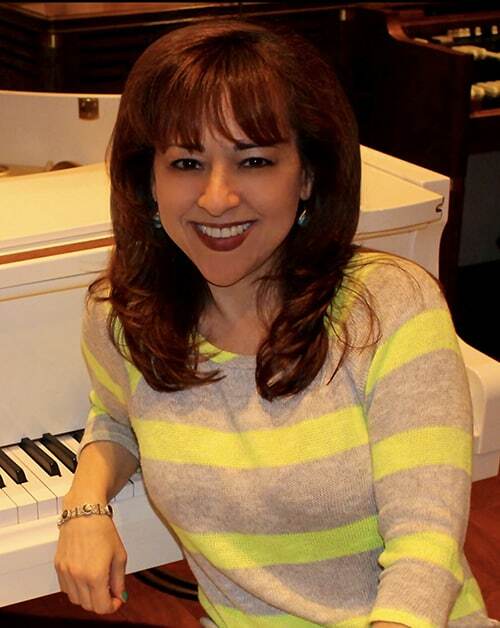 Prior to writing and producing, Laura was a studio executive at Warner Bros., where she oversaw the critically acclaimed film The Iron Giant. 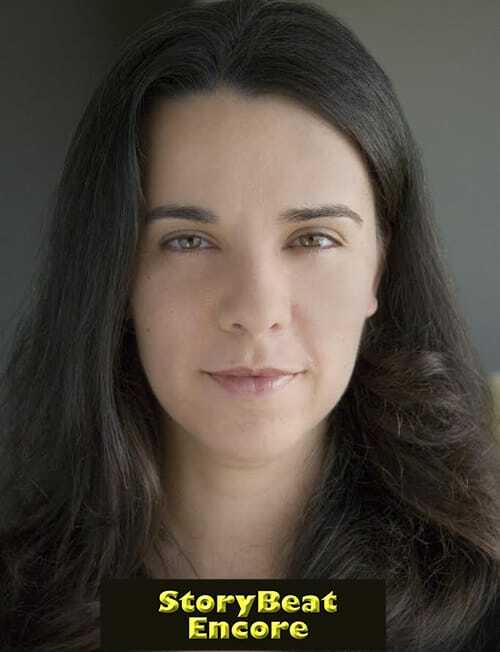 For the past 15 years, Laura has also worked as a television and feature film consultant for clients such as NBC/Universal, DreamWorks SKG, The Korean Film Council, and private clients. Most recently, she co-created and executive-produced the sci-fi television show, The Building, for Fox Television Studios. Neil Gaiman has recently come on board to shepherd development. Born and raised in Pittsburgh, Laura received her B.A. in writing and theater arts from Carnegie Mellon University. You can learn more about Laura at: lauraharkcom.com. Laura Harkcom is a Los Angeles-based writer and producer. Laura co-created, wrote and produced the TV series, The Lost Room, for the SyFy Channel. The show was nominated for two Emmys and a Writers Guild Award. In this special Encore StoryBeat presentation of Phil Proctor, Phil's two separate wonderfully fun StoryBeat interviews have been combined into a single glorious podcast featuring one of the funniest, most multi-talented men ever to grace stage, screen, TV and books. Phil Proctor’s 68-year career has taken him from Broadway, where he appeared in “The Sound of Music” and “A Time for Singing” to a lifetime of writing and performing all over the world. Phil has recently released his page-turning new autobiography, “Where’s My Fortune Cookie, My Psychic, Psurrealistic Story,” co-written with Brad Schreiber. You can keep up with Phil on his popular monthly blog “Planet Proctor” at planetproctor.com. 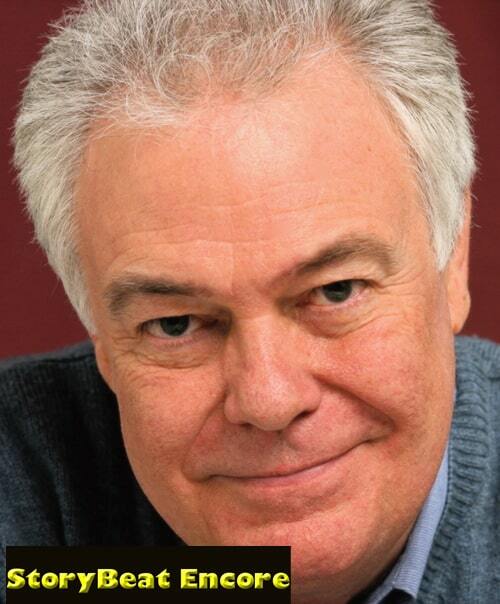 In this special Encore StoryBeat presentation of Phil Proctor, Phil’s two separate wonderfully fun StoryBeat interviews have been combined into a single glorious podcast featuring one of the funniest, most multi-talented men ever to grace stage, screen, TV and books. Peter Marks is a staff writer for the Washington Post and has been that grand paper’s chief theater critic since 2002. Prior to that, he was a reporter and theater critic for 10 years for The New York Times. Peter’s positions at the Times included a stint as a national correspondent, covering the 2000 Presidential campaign. Before that, he did stints at the Newark Star-Ledger and other New Jersey newspapers. 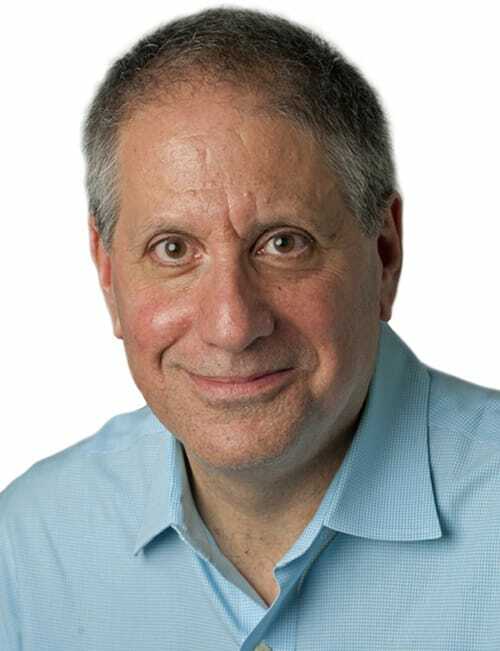 Peter was a reporter and feature writer for Newsday, where, in 1992, he was on a team of reporters that won the Pulitzer Prize for local reporting, for coverage of a New York subway crash. He is co-author with the late AIG CEO Bob Benmosche of the 2016 memoir, “Good for the Money: My Fight to Pay Back America,” which is the story of Benmosche’s life, culminating in his successful revitalization of the insurance giant that was hobbled by the 2008 financial crisis. 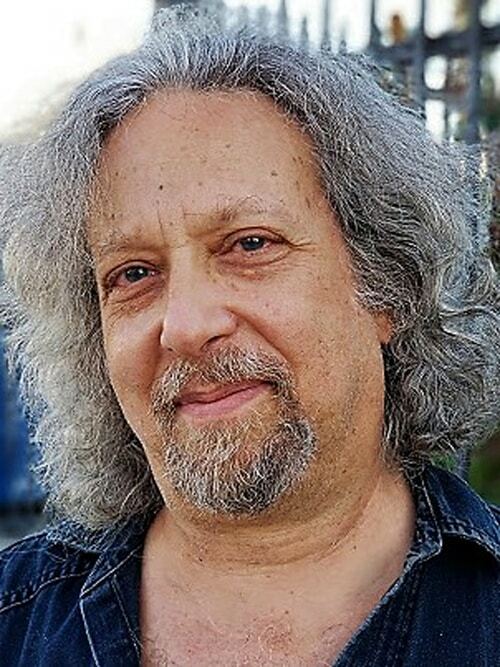 Peter’s writing has appeared in a variety of other American publications, and for several years he taught theater criticism in the honors program at George Washington University. Peter is also co-host of the theater podcast “Three on the Aisle,” with critics Terry Teachout of the Wall Street Journal and Elisabeth Vincentelli, a contributor to the New York Times.